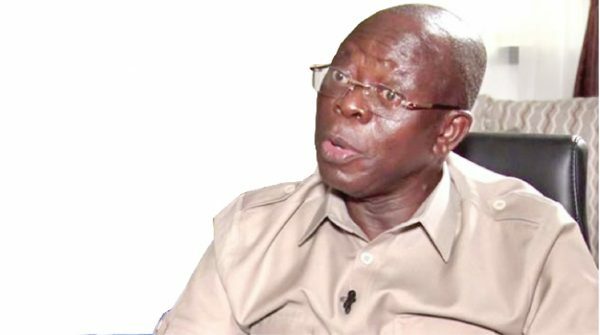 Okechukwu, who is the Director General of the Voice of Nigeria (VON), said Oshiomhole foisted some unpopular National Assembly candidates on the APC in the South East zone, hence its failure in the elections. His words: “One has not gotten a letter of suspension from my great party. If actually a press statement was issued, it may not be unconnected with those who want to sideline their enemies in this season of contestation. Remember that Femi Adesina, Spokesman for Mr President, had opened window for gruesome struggle. “Otherwise, one had taken time and resources to campaign vigorously for my great party and even set up the Zikist-Buharist-Movement (ZBM), an offshoot of Buhari Support Organisation (BSO) of which am a foundation member. “It is on record that with ZBM, we toured the nooks and crannies of Enugu and indeed the South East, canvassing for votes for our great party. I’m also instrumental to the most consistent advert placed in several media in the South East, on behalf of our great party.